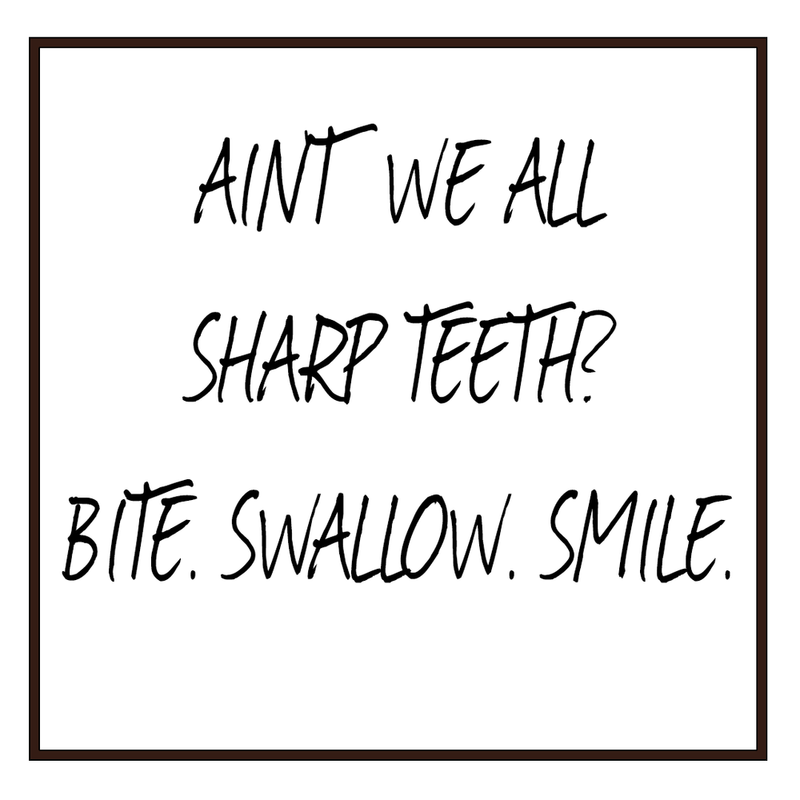 Sometimes we have to bare teeth, bite, swallow, & smile. That's just life. We are more than soft, we are strength, & we are the fight back.